According to a new poll, Rep. Tammy Duckworth holds a commanding lead over her Democratic opponents in the Illinois senate race. According to a poll conducted by Lincoln Park Strategies, Rep. Tammy Duckworth is leading her Democratic counterparts by a wide margin in the race for Mark Kirk’s U.S. Senate seat. The poll was conducted for state Sen. Napoleon Harris, who is also a candidate in the race. Duckworth received 64 percent of votes while Urban League CEO Andrea Zopp receive 6 percent and Harris received 3 percent. “Duckworth is in a strong position (probably a little stronger than I would have guessed),” the pollster said. The poll was conducted Feb. 4-7. 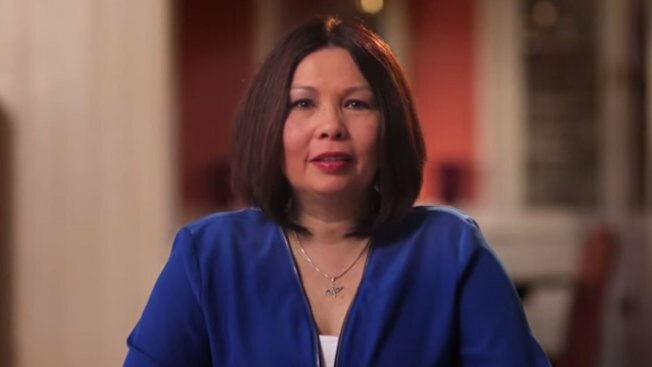 Duckworth, an Army veteran who currently serves as the U.S. Rep. for Illinois’ 8th Congressional District, has recently been endorsed by the Illinois Federation of Teachers and the Transport Workers Union. Duckworth, Zopp and Harris will engage in a televised debate Friday night on Chicago’s WLS-TV. The three will face-off in the Democratic primary on March 15. Incumbent Mark Kirk will also face James Marter in the Republican primary on March 15.